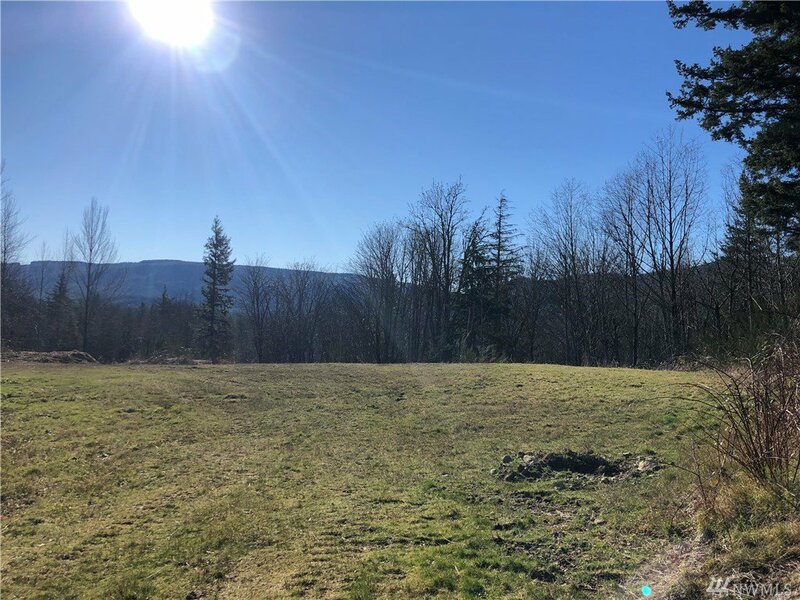 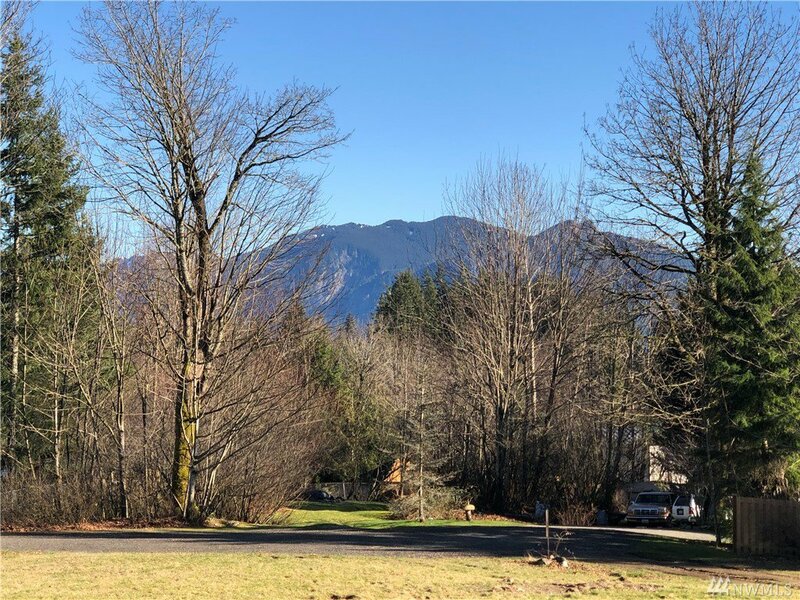 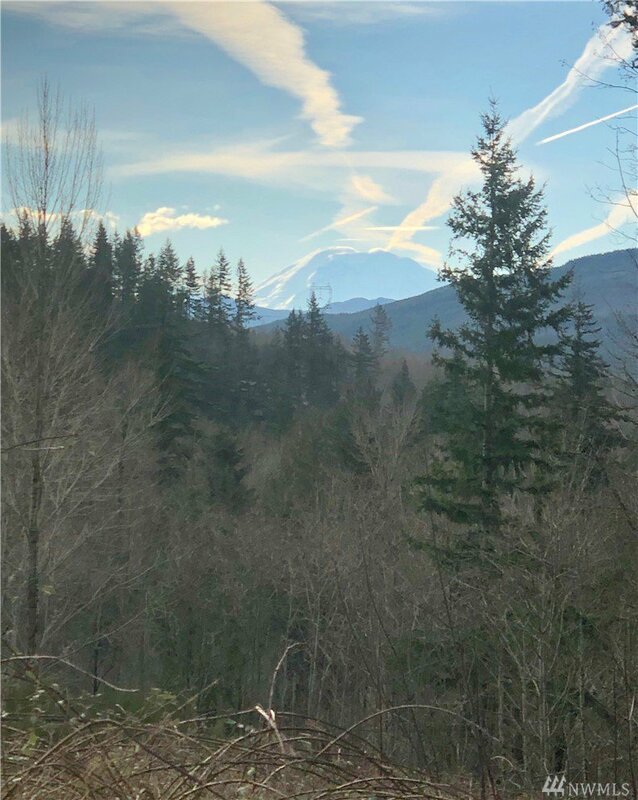 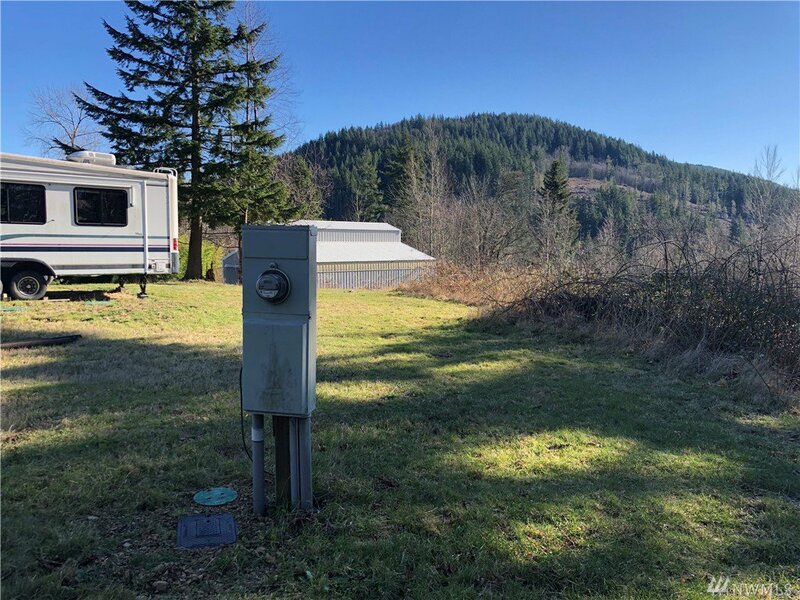 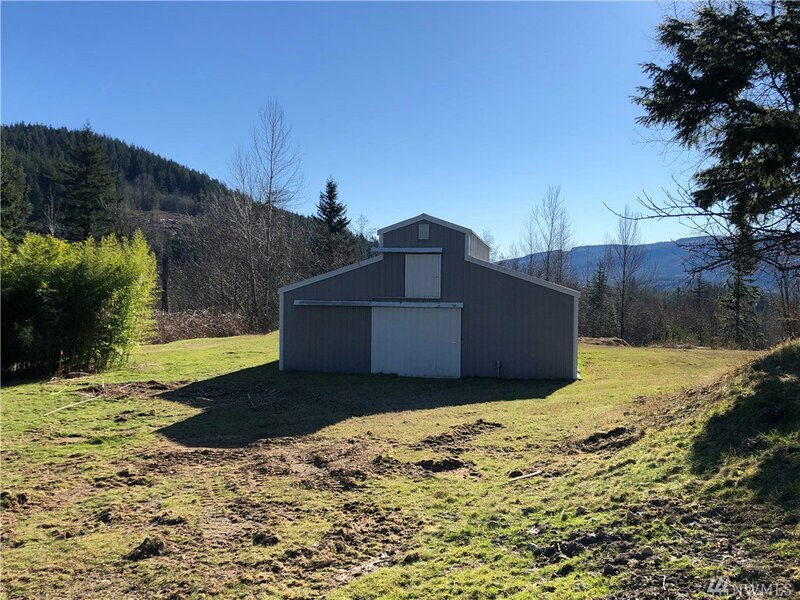 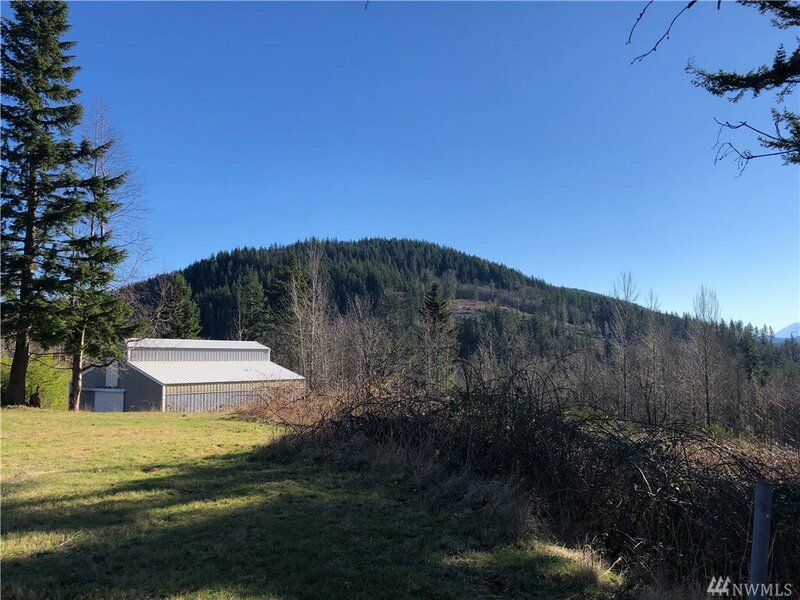 Come build your dream home on this 2.71 acre parcel on Snoqualmie Ridge with views of Mt Rainer and Mt Si. 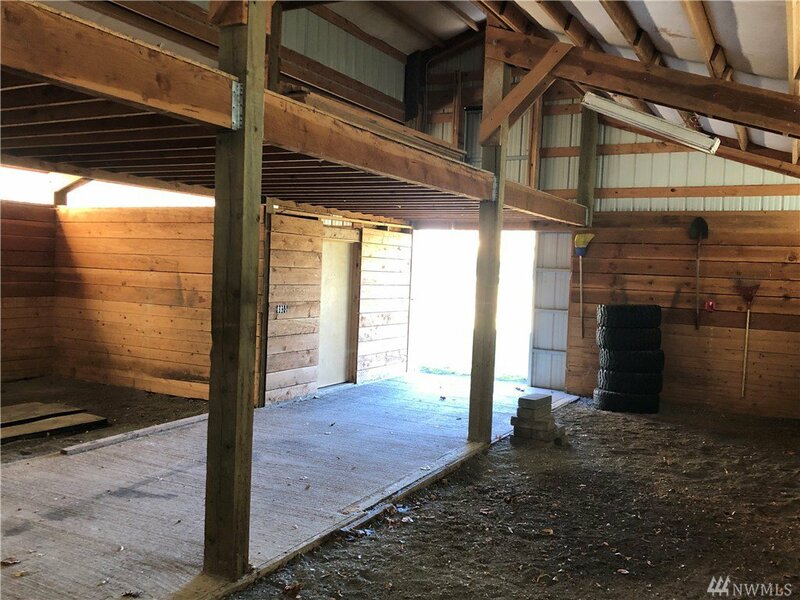 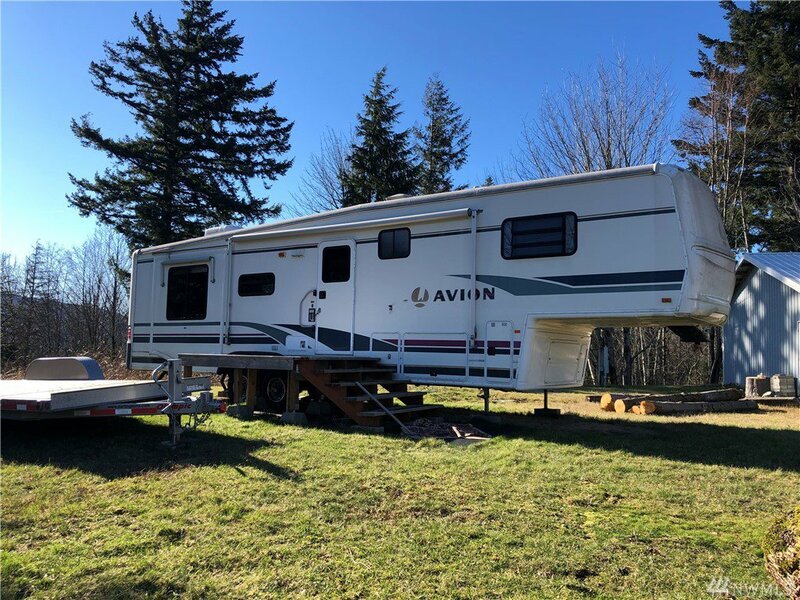 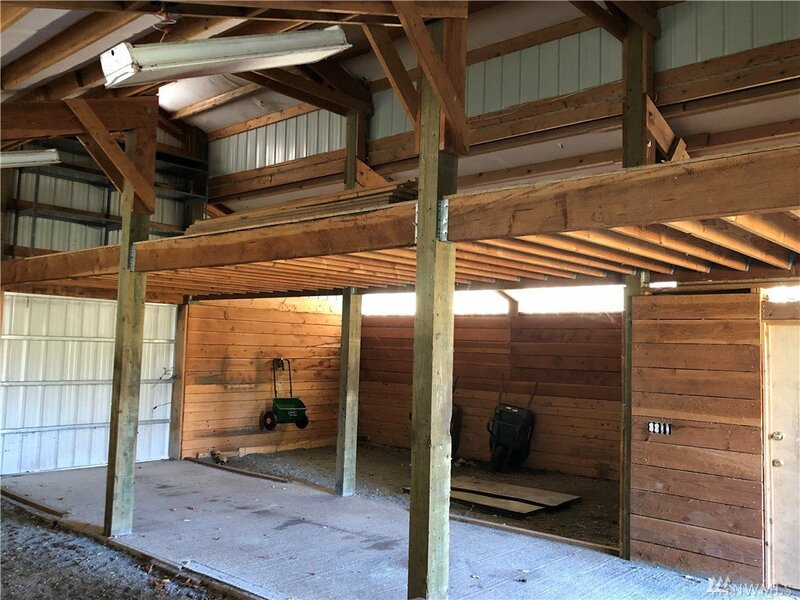 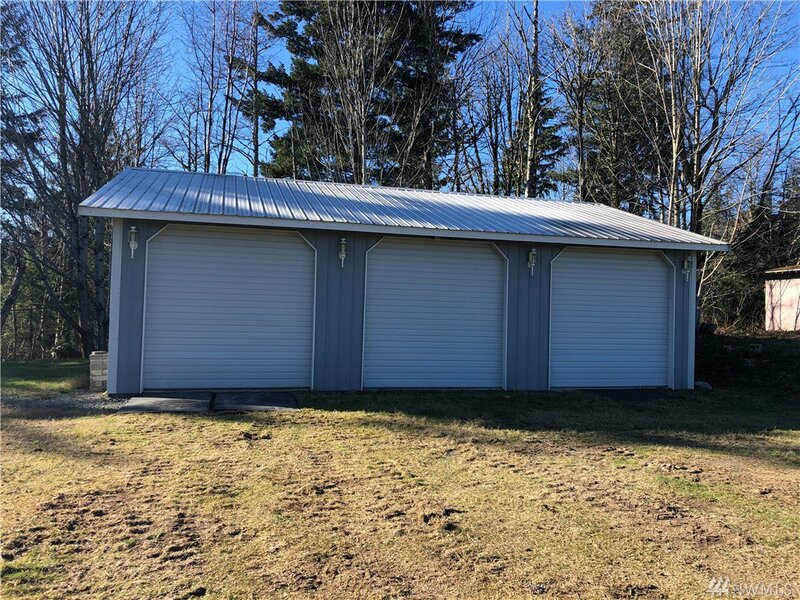 A 5 stall barn and 3 car garage/shop are currently on the lot along with a 5th wheel that transfers to the new owners. 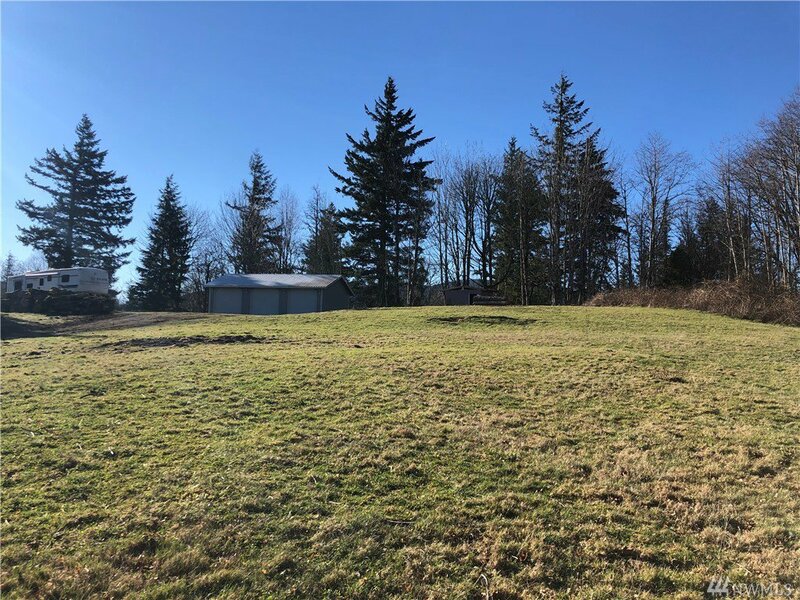 Current septic system is for a 3 bedroom home but owner has a 4 bedroom septic design approved. 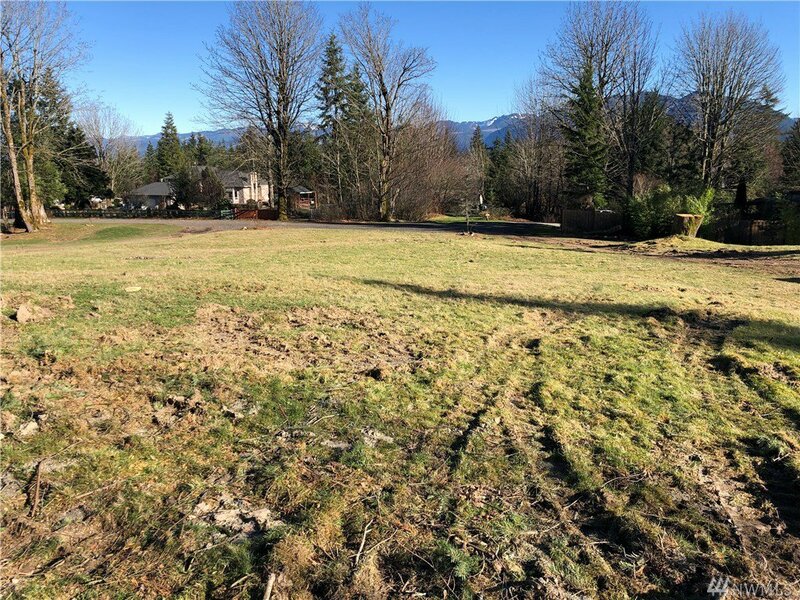 CAD certification complete, drainage plan complete This lot is ready to submit permits and has an architectural design completed for a 6000 square foot rambler.